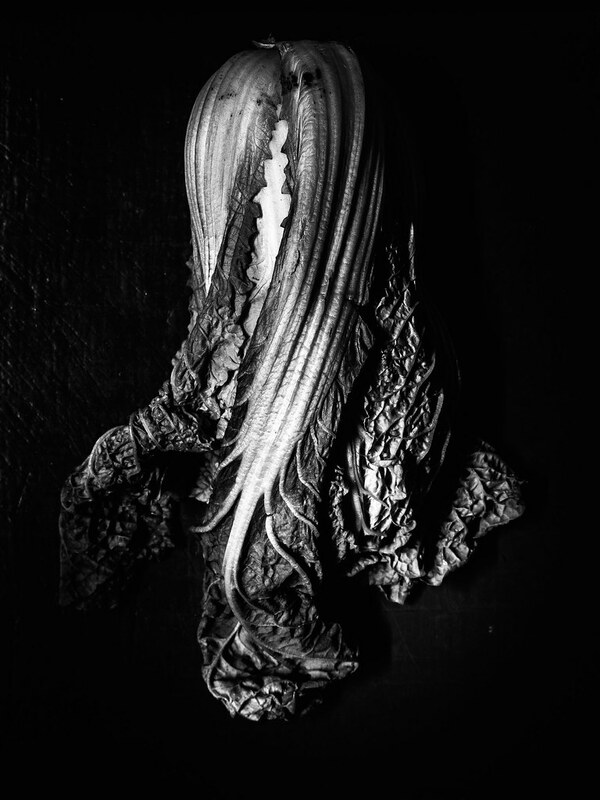 My flickr contact Nico van Malssen shot this cabbage (or whatever it is) in The Netherlands with a Leica M.
I agree Tim. It’s a great idea to light a cabbage like this and do an iconic shot. Something Irving Penn might have done.